Trying to keep it simple and just taking hand luggage and no check in luggage? Or looking for space saving beauty products that can fit in your carry-on for that 10 hour haul? Less space and security restrictions don’t mean you have to scrimp on those luxury toiletries that save your skin/hair/sanity after a busy day. Keep the beauty regime going when traveling with The Luxury Editor’s best hand luggage friendly products! Cleansing is a must-do step in every beauty regime and never more so than when travelling! Dissolve makeup, dirt and bacteria build up from your skin on the go with Sisley’s luxurious cleansing set. The Cleansing Milk will smooth away any impurities whilst adding moisture to the skin. 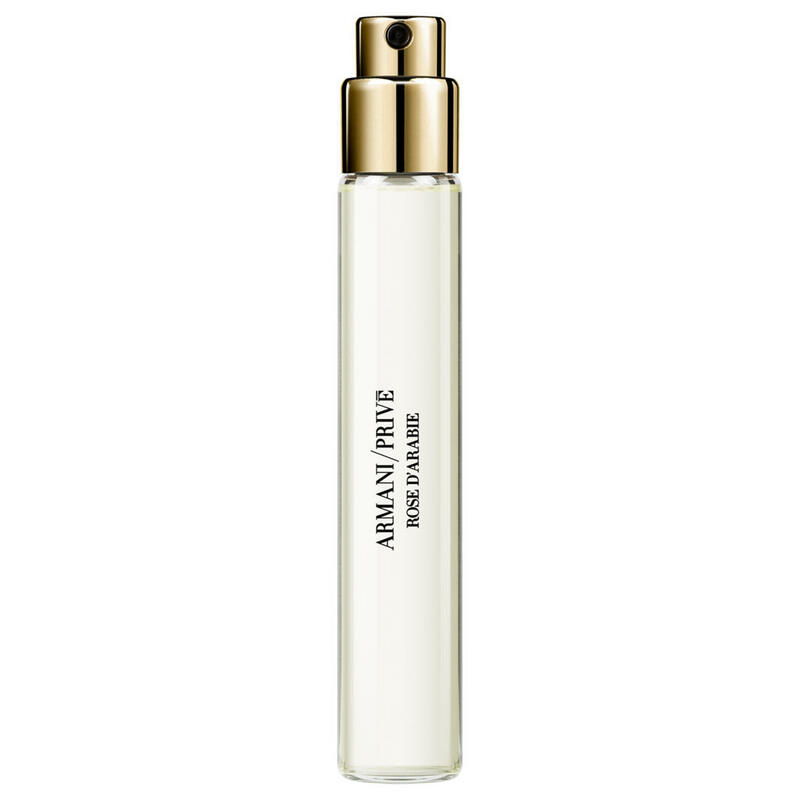 Follow with the Floral Toning Lotion to get the skin even clearer, calm irritation and illuminate the complexion. 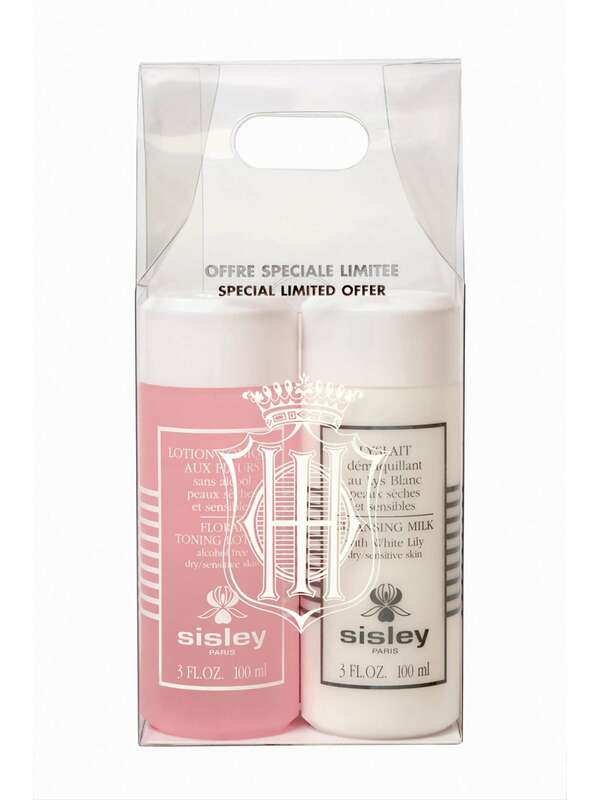 Sisley are the experts in luxury skincare, so put your face in good hands when on holiday with this handy travel kit. 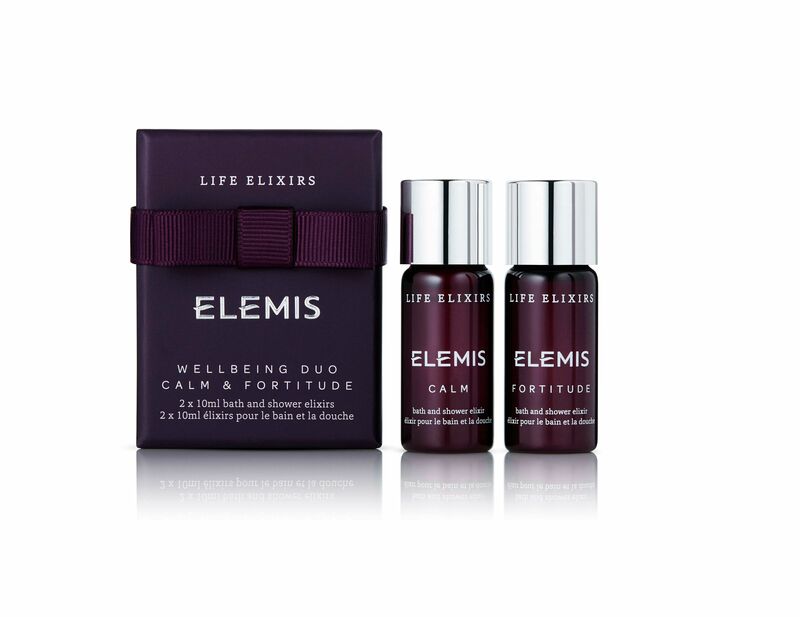 Elemis are known for their high quality bath and beauty products and we love this travel set of the Calm & Fortitude bath and shower elixirs – great for bringing some home comforts on vacation. This soothing and calming set of elixirs are created using a blend of ingredients such as Clary Sage, Rosewood, Geranium and Ylang Ylang. They may be small but still pack a (relaxing) punch and don’t take up much room in your hand luggage. This resin travel case for miniature perfumes from Giorgio Armani combines function and style. Each case is completely unique thanks to the characteristics of the resin it is made from and is a great way of protecting your perfect fragrance whilst on the go! Our favourite fragrance to pop in with it? With its floral rosy overtones and notes inspired from the ancient Middle East, Prive Rose D’Arabie Eau de Parfum Travel Spray is the perfect embodiment of a holiday fragrance – sensual, intoxicating and slightly floral. BYBI Beauty’s multi-purpose beauty balm Babe Balm might be a bit of a mouthful, but this multi-use product is perfect for freeing up space in your bag, especially handy when you are only taking hang luggage! 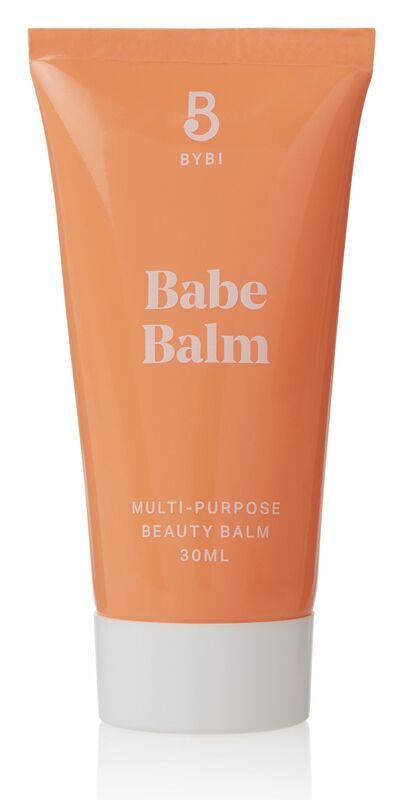 Combining multiple products in one the Babe Balm hydrates, softens and smooths any skin it touches and can be used as a rich moisturiser after a day out in the sun, a cheek highlighter, eyebrow gloss or hydrating lip balm during beachy days or a super duper hand cream whilst in transit! Pop this in your cabin luggage now! When on the go we are quick to protect our skin but often forget our hair needs as much love! The travel kit from Living Proof is specially formulated to restore and protect damaged hair – perfect for combating the effects of sun and sea! These handy small sizes of the popular original products will pass through hand luggage security easily and make sure your mane stays in tip top shape no matter where in the world you are. 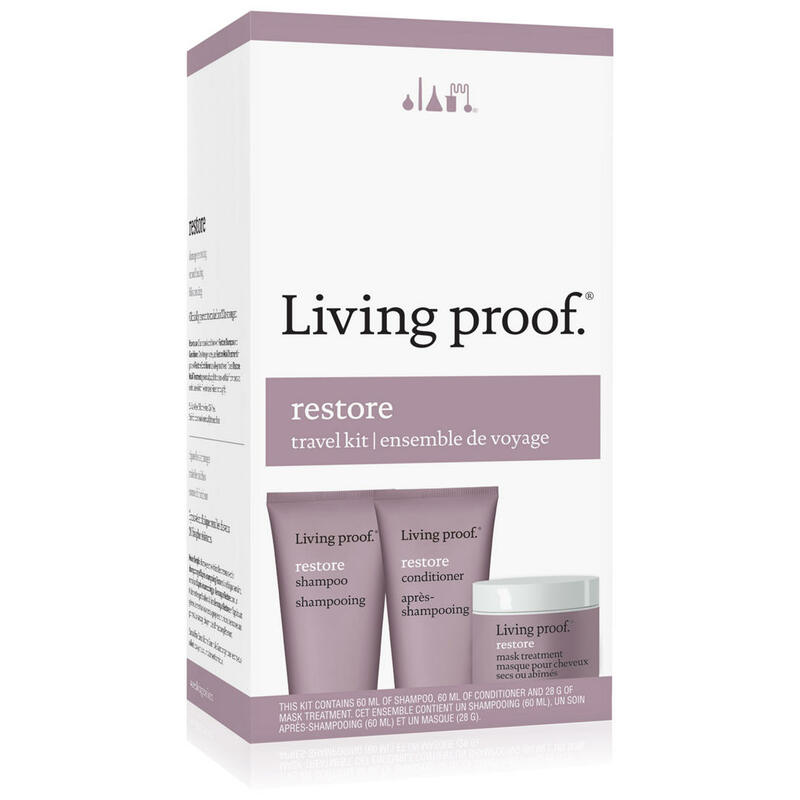 We love Living Proof for their top quality formulations using the best in patented technology. 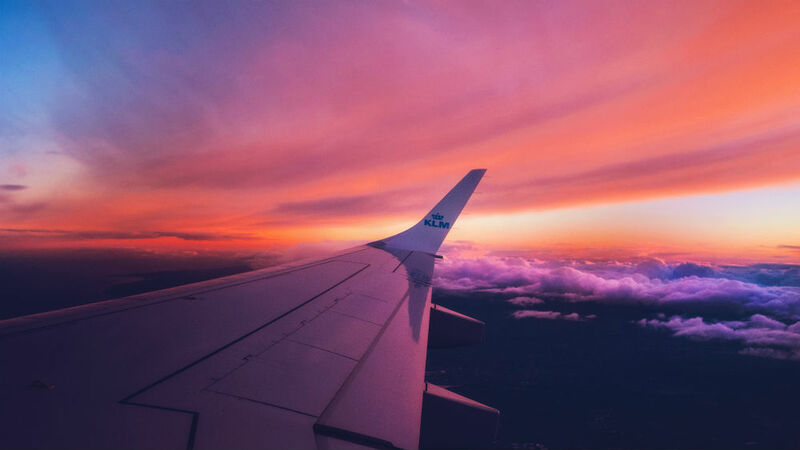 Traveling can be stressful at the best of times and sometimes you just need a moment to forget it all and relax. 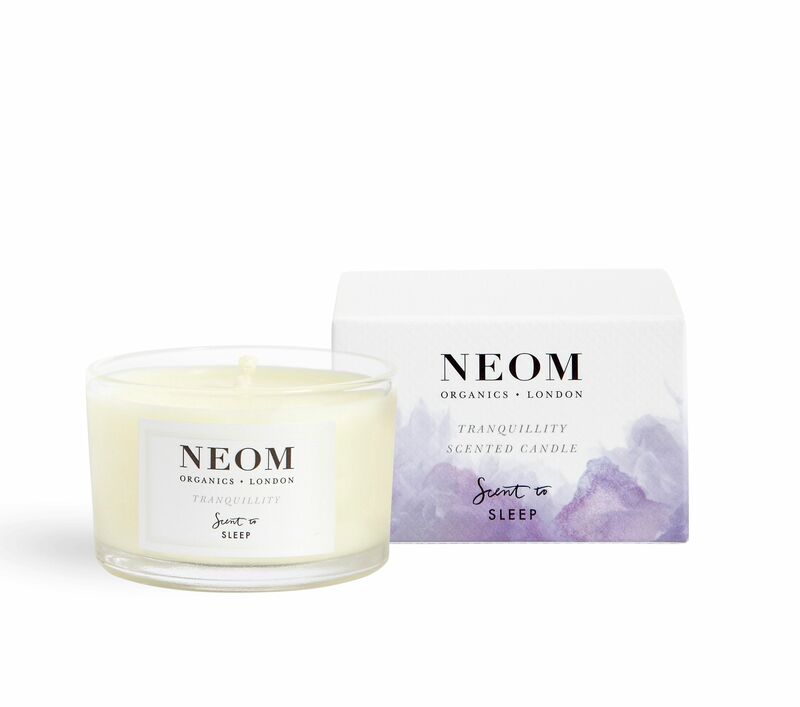 You might not have thought of this one before, but luxury organic candle experts Neom have got your back. Their Tranquility Travel Candle is small enough to pop in your hand bag and still offers the relaxing benefits of their Scent to Sleep candles in a portable version! Using a blend of 19 of the purest essential oils including English lavender and sweet basil and jasmine this will have unwinding in now time – no matter how far away from home you are! Whether you are exploring a new city and are exposed to vehicle fumes and pollution, or relaxing on the beach under the beating down UV rays of the sun, environmental damage can wreak havoc on your skin. This rich and intensive moisturiser in a handy 30ml size is ideal for dry and dehydrated skin. Using natural ingredients you can have peace of mind that this product is doing less to harm nature and more to help your skin. This is a must have for any enthusiastic world traveller even those with only a carry on!